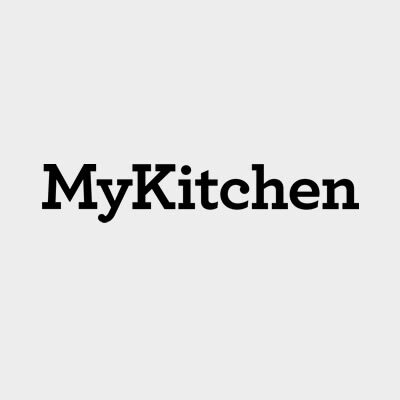 MyKitchen is a magazine that seeks to inspire your inner chef. 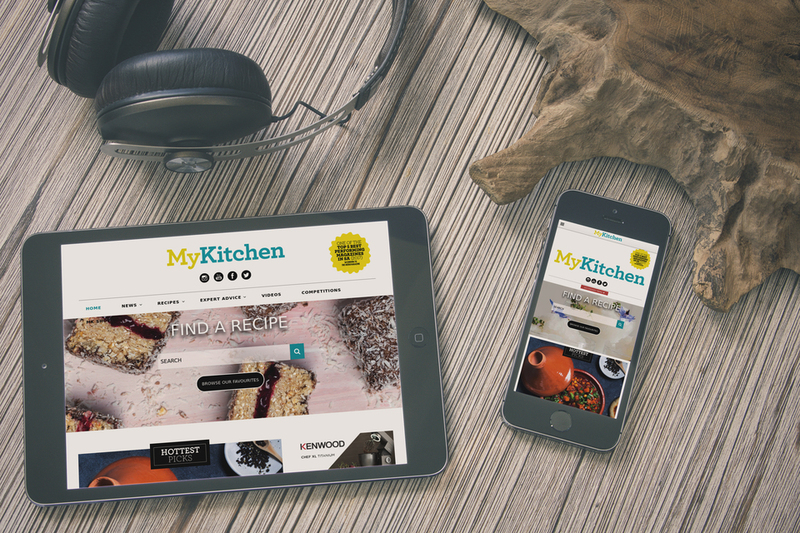 Budget-friendly, educational and jam-packed with recipes and added value, MyKitchen is an essential, collectable magazine and a must-read for everyone, from those who already love to cook to those looking for some new inspiration in the kitchen. Each issue is jam-packed with recipes that are easy, cost-efficient and sure to please the whole family, as well as challenging new dishes to master and treats for special occasions. There are also tips on healthy eating, how-tos on tricky cooking methods and news on the latest foodie trends and culinary events. Available to The Foschini Group (TFG) MyKitchen members on a subscription.